The most famous cup competition in world football reaches its finale at Wembley Stadium on Saturday 19th May 2018 as the two sides who have battled through to the FA Cup Final go all out to claim the last major trophy of the English season. Who will challenge last year's cup winners Arsenal who, with their 2017 victory, became the most successful club in FA Cup history, having won this prestigious trophy 13 times. All will be revealed in the big final which this year falls on the same day as the Royal Wedding. But don't fret, while kick-off time has not yet been confirmed, last year's final started at 5.30pm and the wedding is at Windsor at noon so, thankfully, you can watch both. What are the best dining options near FA Cup Final London? FA Cup Final gyms, sporting activities, health & beauty and fitness. The best pubs near London FA Cup Final. 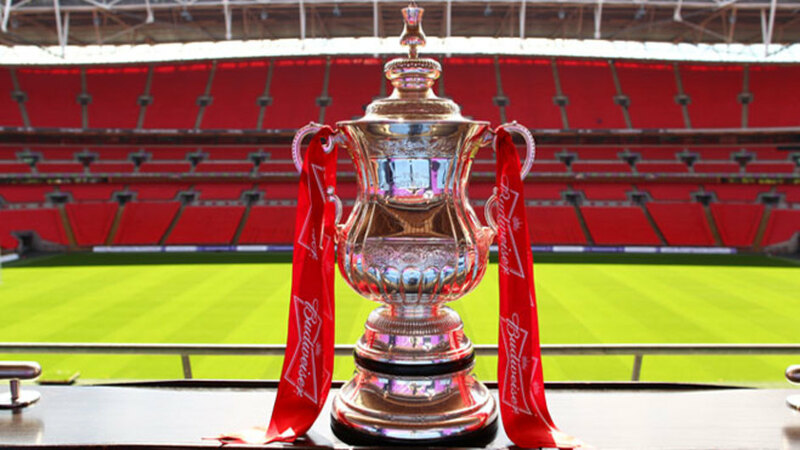 FA Cup Final clubs, bars, cabaret nights, casinos and interesting nightlife. Where to have your meeting, conference, exhibition, private dining or training course near FA Cup Final. From cheap budget accommodation to luxury 5 star suites see our special offers for Wembley Stadium hotels, including Hilton London Wembley from 61% off.